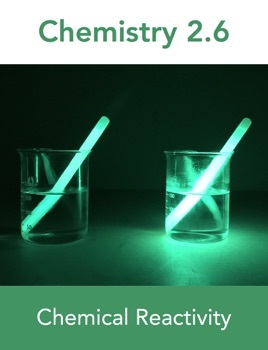 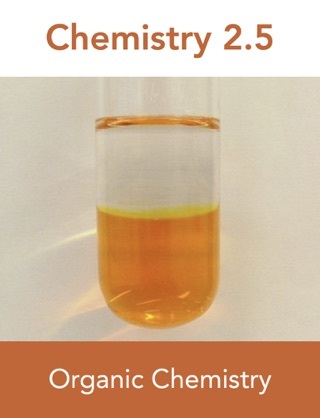 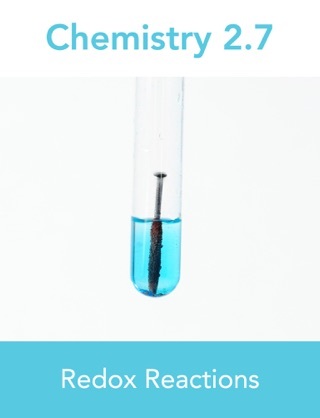 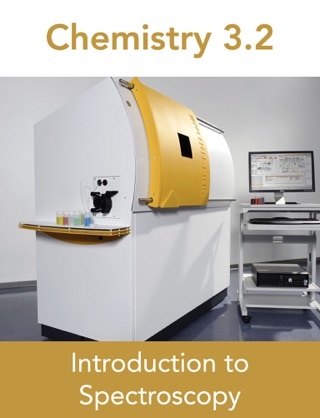 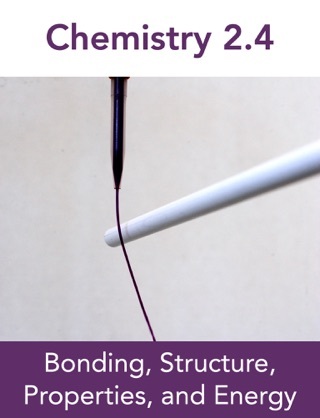 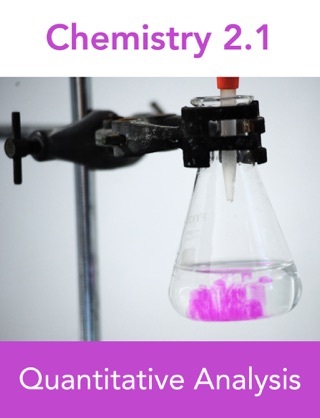 An interactive companion resource that covers Achievement Standard 91166 - Demonstrate understanding of chemical reactivity, from NCEA Level 2 Chemistry. 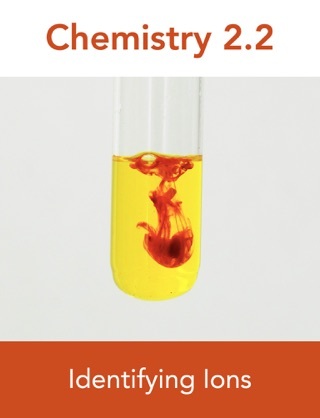 The first chapter includes the collision theory of reactions and how the rate of reaction may be affected. 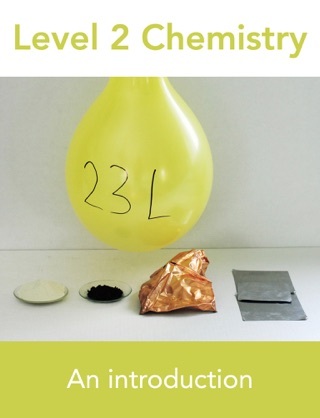 The second chapter investigates equilibrium systems, their constants and how the equilibrium position may be changed. 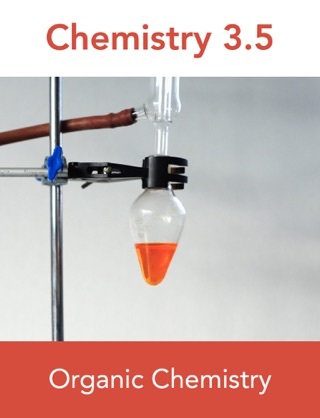 The final chapter deals with acid and bases, calculating pH and properties of strong and weak acids.